Quote"If they're on an airplane and inbound, they will be allowed to enter the country." 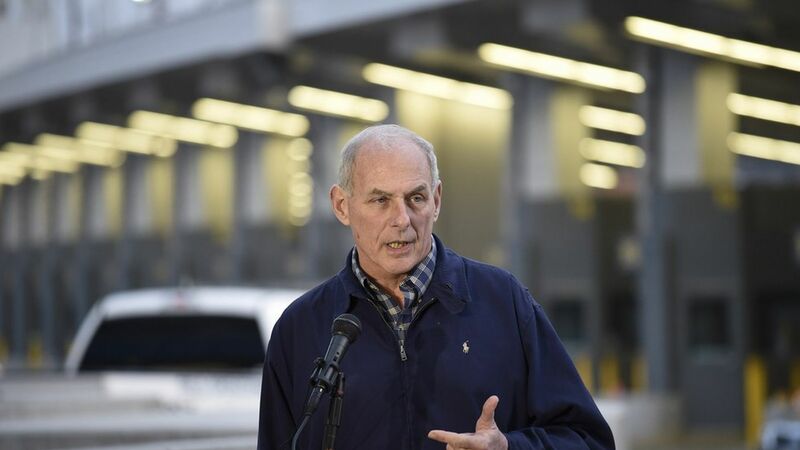 Kelly added that it's a "good assumption" that Trump's new version will allow green card holders into the U.S.
Why this matters: Kelly indicated he is taking a larger role this time around in crafting the plan to make sure no one is caught off guard abroad like they were last time. He said the new executive order, which is expected to roll out this week, will include a "phase-in period."